At UnsungHipHop.Com we know that the current state of hip hop is bull S#$! We know that we need better options than trap music, hoe music, and club bangers that rot the brain with poisoned, ignorant lyrics. We know that there is a psychological covert War on Hip Hop that keeps real conscious music off the airwaves. mainstream HipHop makes me dry heave. The problem is that it can be hard to find conscious rappers that you want to support (you DEFINITELY wont find them on BET). A few of these rappers make mainstream (Jay Electronica, Common, Kendrick Lamar, J. Cole), but for the most part HipHop has become a cesspool for half a$$ talented lazy Emcees who don't even write their own material. Here are the top 10 greatest black conscious HipHop artists of all time. I keep these Emcees on heavy rotation as an alternative to the poor quality of mainstream music being forced down our throats everyday. At the end of this list, I will tell you where you can go to support these artists, find out about thousands of other conscious HipHop artists, and buy their music. 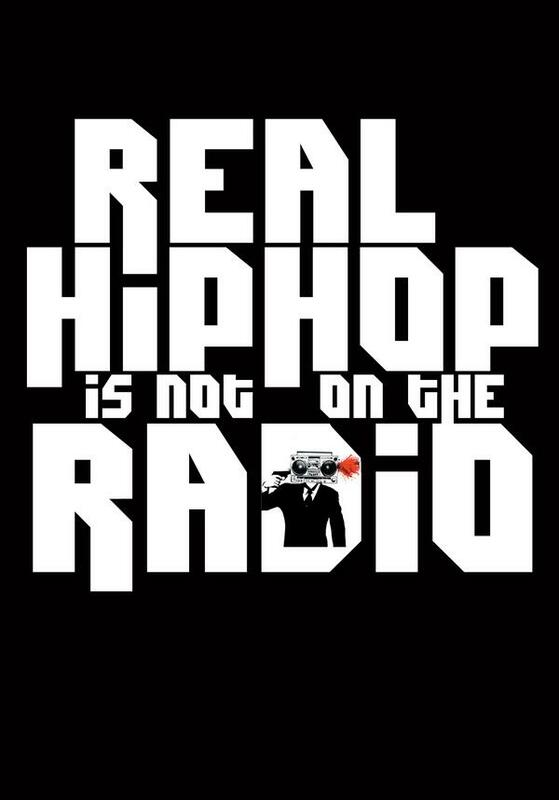 That's who you keep REal HipHop alive...period. Checkout the list, and let us know if we have forgotten your favorite rapper, leave a comment at the end. 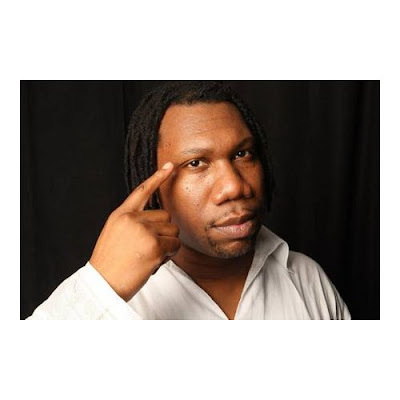 KRS-One has written and published 4 books, including the hard-to-find 1996 classic, The Science of Rap. 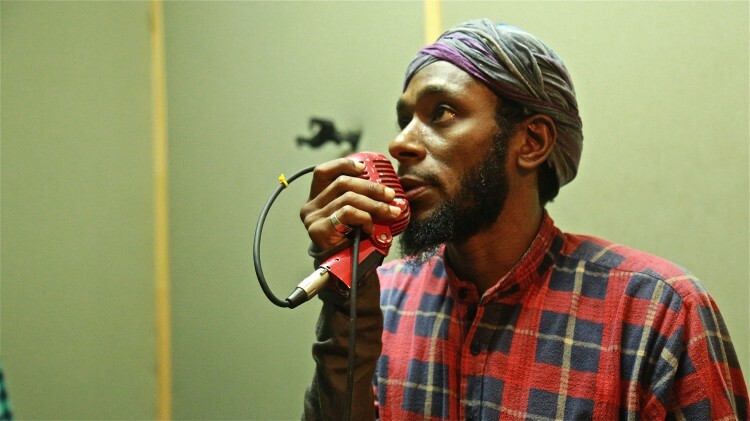 Yasiin Bey: Prolific conscious hip hop artist turned actor and activist. We poke out our asses for a chance to cash in. 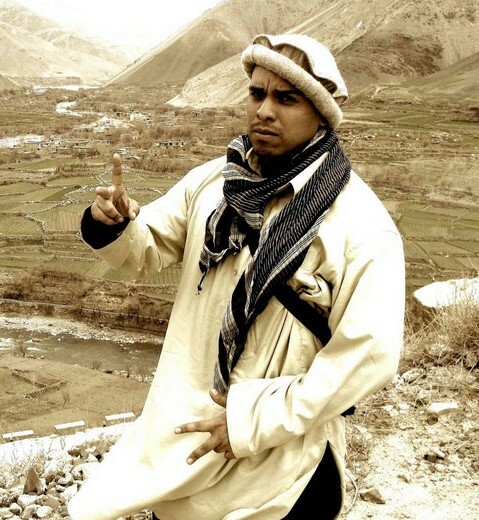 Yassin Bey has been rapping since the age of 9 and professionally acting since age 14. He has been nominated as the Best Supporting Actor, is a 7-time Grammy Award nominee, and won Best Indie Actor for his role in The Woodsman. His dedication to his musical craft has paid off for him and for the conscious community. These days, Mos Def is more of an actor/activist than a rapper , but he still blesses the industry from time to time with albums like The New Danger in 2004. His classic breakthrough albums — Black Star (1998), was a collaboration with Talib Kweli and Hi-Tek; and Black on Both Sides (1999), his solo debut — is legendary in the underground HipHop community. Yasiin Bey has used his fame to protest in the wake of Hurricane Katrina in 2005 and the Jena Six incident in 2007, amongst other catostrophic situations throughout the world. Her musical soundtrack is a clash of sounds, from Gogo, to Rock, to Boombap HipHop. This foundation began an aural quest for different sounds and concepts in music. 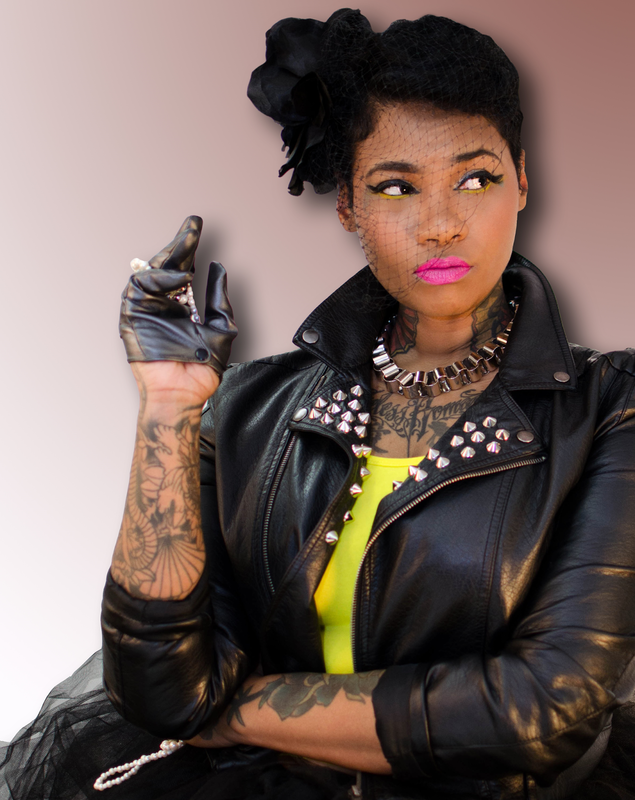 Her sound is part Hood Poetry, parts Otherworldly, and totally dope. I feel as thought she picked up the mic where Queen Latifah left it. Her subject matter ranges from melanin to pyramids, Sa-Roc spits metaphysical ideas over melodic HipHop beats, seeking to fuse "Knowledge Of Self" with a great underscore. She seeks to create not just a couple of albums, but a full-fledged musical movement. If you are younger than 24, you don't even know what the X-Clan meant to music in the 80s and 90s. 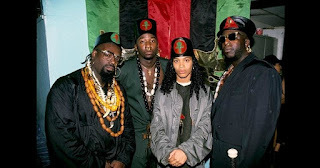 For you millennials, X-Clan is a HipHop group from Brooklyn, New York made up with the grand lyricist Brother J, Professor X The Overseer, Paradise the Architect, and Sugar Shaft the Rhythm Provider. The current incarnation of the group features leader Brother J, Master China, Kumu, “Ultraman” Ra Hanna, ACL, Lord Cza, DJ Fat Jack and Zulu. Professor X (far right) transcended in 2006, and the group continues to inspire and produce Emcees along the same lineage.They don't make music like this anymore. This is the language of the Black Conscious soul. Big nose and lips, big hips and butts, dancin, what..."
Any your HipHop list that don't have Dead Prez on it is an incomplete list. Dead Prez (M1 and Stic Man) was a product of Florida A&M University (FAMU). Their first album, Let’s get Free , became an instant classic, and threw them onto the national scene. Most people became familiar with Dead Prez when they heard the HipHop instrumental on the Dave Chappelle Show. Like all the artists listed here, the duo uses their lyrical superpowers for the good of our community: their 2002 compilation CD, Red Hot + Riot raised money for various charities that fight AIDS in Africa. 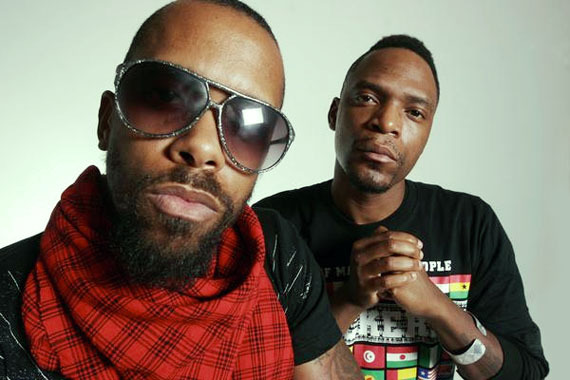 Recently, while most rappers are rocking blood diamonds, and pretending that they’re the first "N*ggas in Paris", Dead Prez used their fame to discuss issues that actually matter – like the injustices surrounding the Trayvon Martin case. They teamed up with Yasiin Bey(formerly known as Mos Def) and Mikeflo to discuss the murder and recorded a tribute song. M-1 and Stic.man represent the few Emcees who choose morals over money and fame. 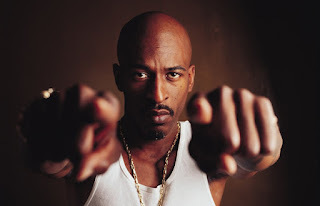 Translate the Torah, and decode the Bible"
Rap pioneer Rakim infused the teachings and symbols of the Five Percenters throughout his music and videos. This reputation brought fans of Rakim in particular to refer to him as the God MC. 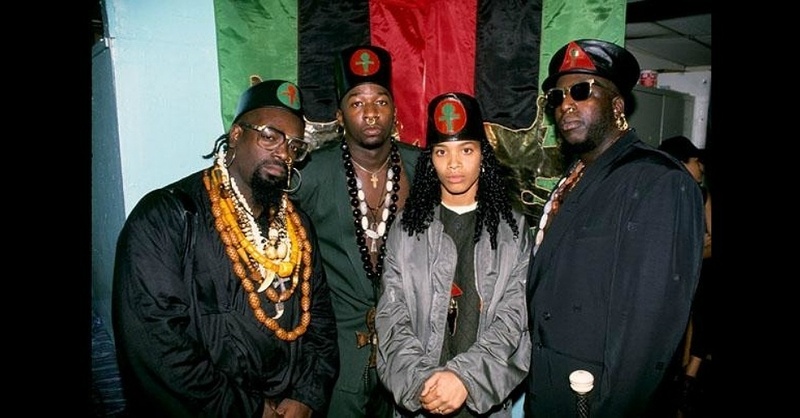 Early on in his career, he paired up with other Gods, including the Brand Nubians, the Poor Righteous Teachers, the Wu-Tang Clan, Killarmy, Sunz of Man, Gravediggaz, Public Enemy,Godbliss and Gang Starr. The music became a message that sparked a boom of new NGE students. So much has been written about the God Rakim that it would be useless to try to include it all here. All I can say is hearing is believing. IF CHILLS DIDNT RUN THROUGH YOUR BODY WHEN YOU HEARD THIS, CHECK YOUR PULSE! You got to ‘know the ledge’ to ‘wise the dom’"
Lord Jamar is 1/3 of the group, Brand Nubian, which also consists of Sadat X and Grand Puba. You might remember him as playing role of Supreme Allah on the HBO series Oz. 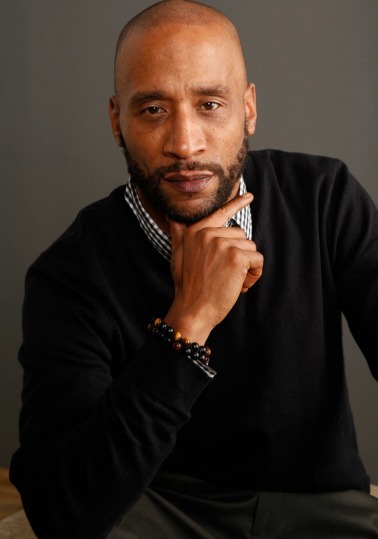 Since then Lord Jamar has turned to acting with roles on the Sopranos, Law And Order SVU and the series, Rescue Me. He is really making an impact on the screen, but I doubt it will be bigger than the impact he has made on conscious HipHop. As a committed member of the Nation of Gods and Earths better known as The 5 Percenters, Lord Jamar co-authored the book that lead me to the Nation: "Knowledge of Self". He is a spiritual mentor of mine, and a supreme lyricist. 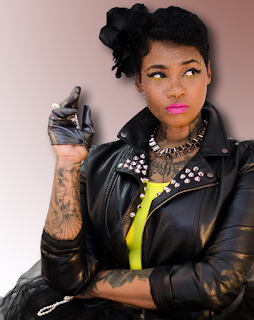 South Africa-born Tsidi Ibrahim, known to us as Jean Grae, moved to New York shortly after birth. As a young protege, she learned to read at the age of 3 after that she pretty much followed her parents’ footsteps, developing a love for music and the performing arts. Jean was also an excellent dancer, and by age 13 she had become the youngest person accepted to Alvin Ailey’s renowned second dance company. She studied Vocal Performance at the LaGuardia School of Music &amp; Art before majoring in Music Business at New York University. She later dropped out after 3 weeks of class realizing she wasn't learning anything she didn't already know. 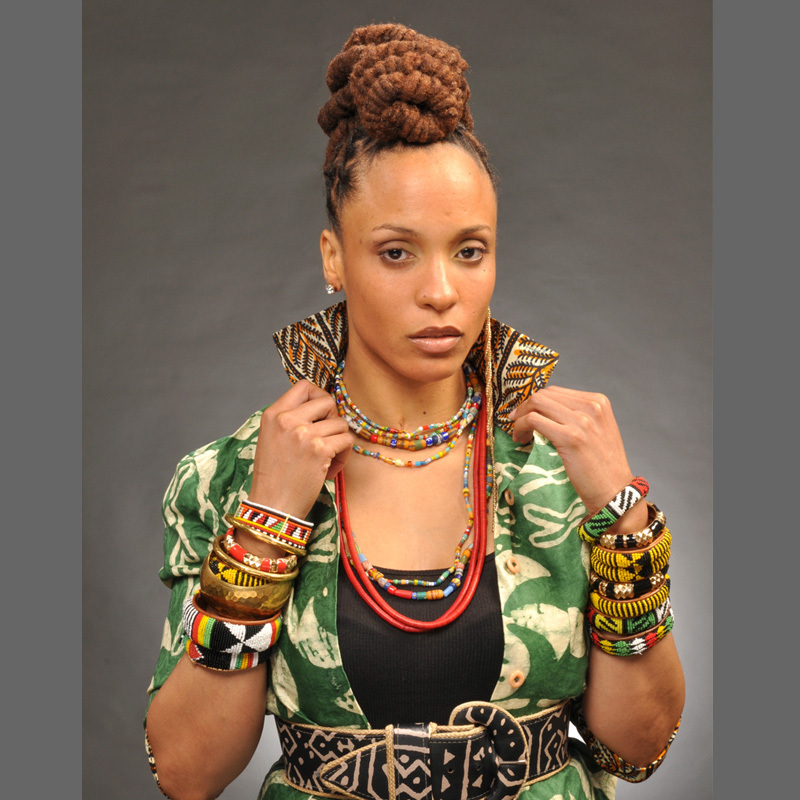 In 2002, she collaborated with the The Roots, Talib Kweli, Herbaliser, Atmosphere, 9th Wonder, Pharoahe Monch, Styles P, Masta Ace, and Immortal Technique, which pretty much placed her in the Underground HipHop spotlight. My legions are led by the spirit Haile Selassie watch me"
Immortal Technique was born a revolutionary – literally – being born in a Peruvian military hospital. His family emigrated in 1980 to Harlem, where he would face multiple incarcerations. Honing his rapping skills in jail, and unable to find decent wage-paying employment after his release, Immortal Technique began selling his music on the streets of New York while battling other Emcees whenever the opportunity arose. After winning numerous freestyle rap competitions of the New York underground HipHop scene, he developed a reputation for his ferocious and politically conscious lyricism. Fast forward to today, and Immortal Technique has gained international acclaim because he truly speaks truth to power. The question: “Who is the face of HipHop today? Whoever says ‘Jay-Z is probably blinded by the mainstream HipHop's smoke and mirrors. Prof Griff of the legendary HipHop group Public Enemy bluntly responded during a forum in Muskegon Heights. Griff was addressing more than 150 people who attended the event. 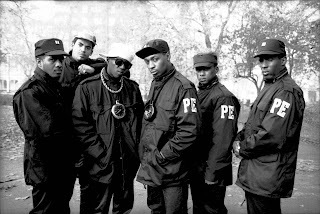 Chuck D is directly responsible for making Public Enemy the titan they are today by taking HipHop to new places. By combining enormous beats, hooks with politically-charged and intelligent lyrics to create music that moved people. 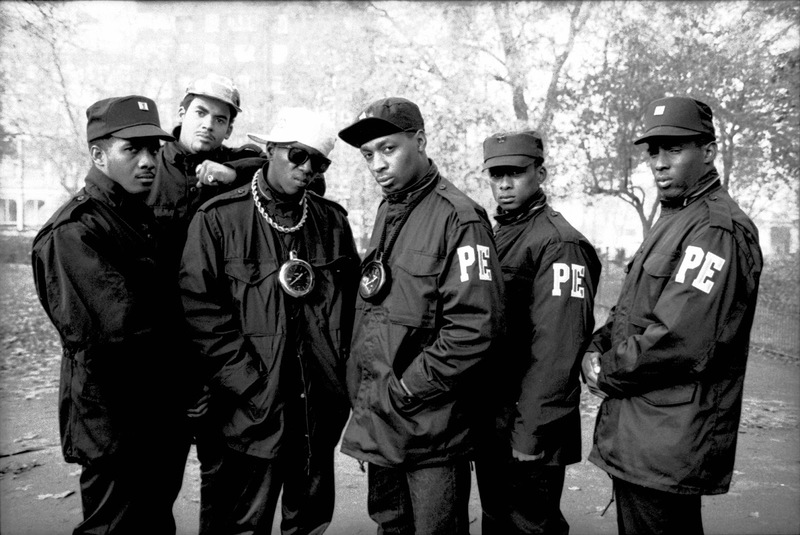 When Public Enemy spoke, people listened, and they used that platform as tool to unite us not for personal game, definitely a dying breed of HipHop music.